I’m delighted to share the news that we’ve been featured by parenting blogger over40andamumtoone. 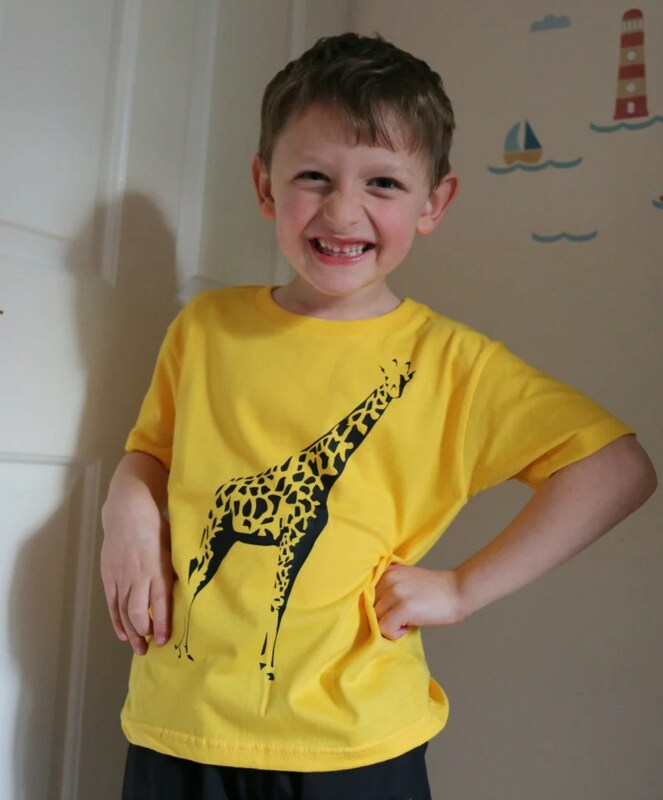 I got in touch with Mary a few weeks ago to see whether her son Monkey would like to try some of our t-shirts out and they both seem to have loved them! 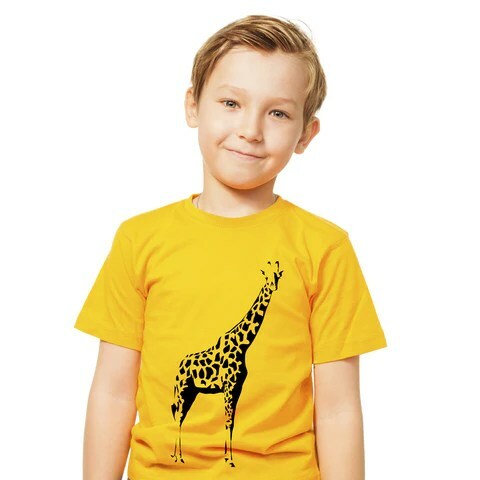 Here’s Monkey looking fabulous in his Giraffe t-shirt and Tiger t-shirt. 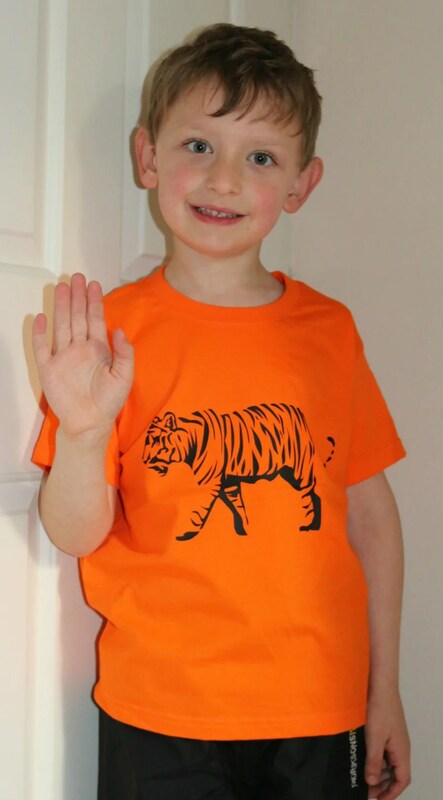 They even went for a tiger-themed day out when he first tired his t-shirts out, how cool is that? 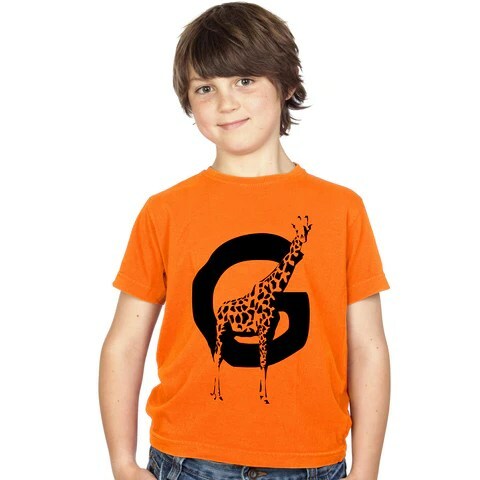 I think you’ll agree Monkey knows how to wear a t-shirt with natural style! You can read the full review as well as the rest of Mary’s inspiring parenting blog here.